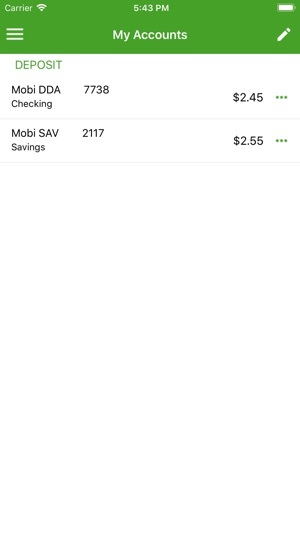 See the potential of banking on the go. 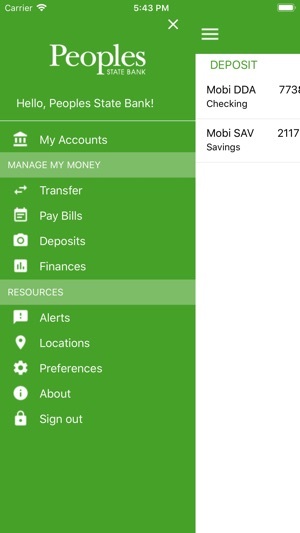 Check your current account balances and recent transactions 24-hours a day, from wherever you happen to be (provided you’re within cell/wifi range), simply by using this app on your iPhone or iPad. 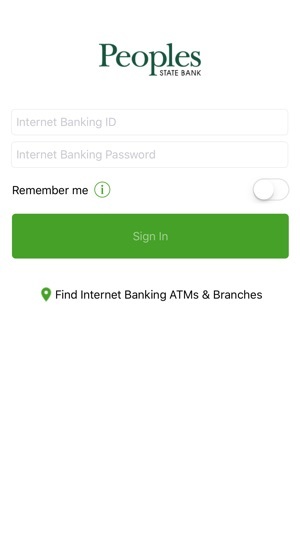 Mobile Banking from Peoples is FREE*, fast, simple, secure and allows you to keep up-to-date with your Peoples accounts from anywhere; the park, your favorite local café or at work. 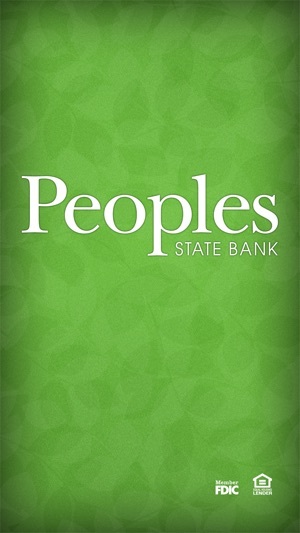 Peoples State Bank is a community bank serving Central and Northern Wisconsin. 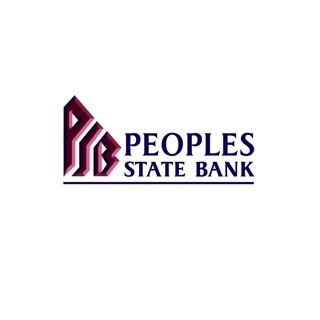 *There is no fee from Peoples State Bank. Connectivity and usage rates may apply. Please contact your wireless service provider for more details. I love this app. It is very useful and always reliable. 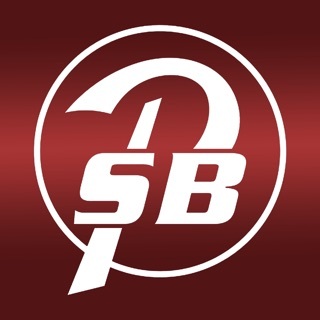 Compared to other bank's mobile banking apps, Peoples State Bank has made it easy to check your account balances, transfer money between accounts, deposit checks by taking a picture, and pay bills with Online Bill Pay. This works great for people who are busy and on the go at all times of the day. © 2019 Jack Henry & Associates, Inc.